He is quirky, cute and goofy, but 19 year old Keenan sets out his own confident style in this video for his first UK Single “Closer”. Notice how he tweaks his glasses in his dance moves, which could be his trademark twerk. 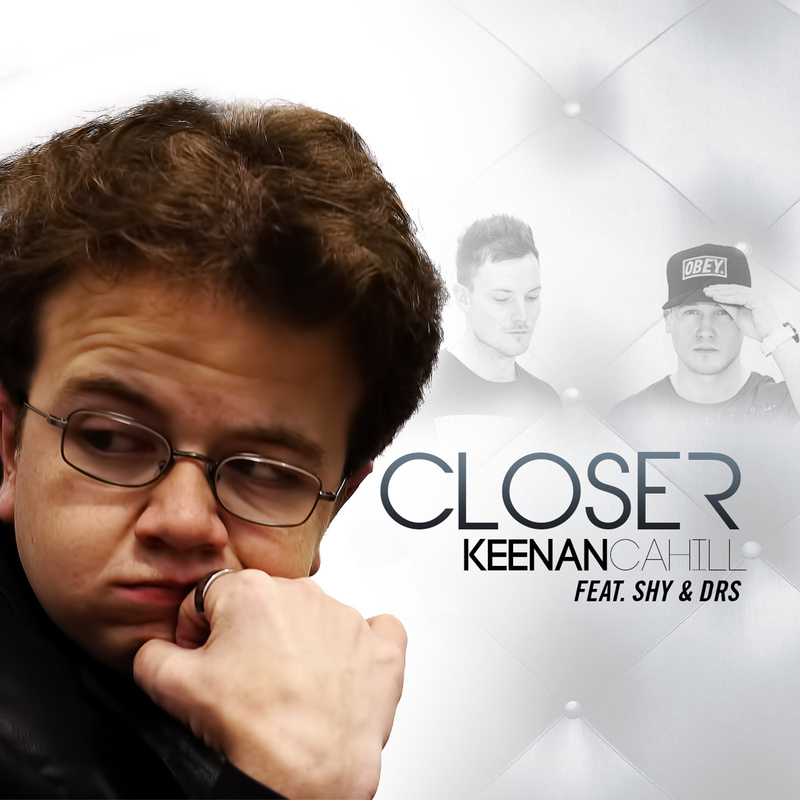 YouTube superstar Keenan Cahill has already won worldwide fame as a lip synch sensation- with over 563 million views and 658,000 subscribers to date—but with the success of his latest single, “Closer” featuring SHY & DRS, Keenan is cementing his status as a performer and pop sensation as well. Written by Reiner Erlings, Paul Daniel Leary, Nait Masuku, Darren Scott & Mark Scott, “Closer” premiered to the front page of iTunes on Nov 12th, 2013- where it stayed for seven days. “Closer” also landed on the iTunes pop charts in the UK and the front page of Google Play Australia– and the song continues to build an International audience, sweeping the globe country by country. Featuring Scottish duo SHY & DRS- dubbed the “next big thing in Hip-pop-rock” by NME Magazine- “Closer” is an unstoppably infectious dance track that has already earned scores of celebrity fans including, Austin Mahone, Seth Green, Jake Miller, JoJo Wright (KISS FM) and more to come. After just turning 19 on March 20th, Keenan has already achieved international superstardom – filmed by a webcam in his family home bedroom – and is now entering his 6th year on YouTube. And while lip-synching was his big break, Keenan has segued seamlessly from YouTube phenomenon to pop star. Keenan launches his own performances with singles including “Hands Up” (feat. UK group, Electrovamp), “Tonight” which he released in France with DJ Oriska, and the UK’s Doremi-Fly and now the dancefloor-ready, “Closer” with Shy & DRS. In 2014, Keenan will follow-up “Closer” with his next single “Back To Us” with new artist Lovey James.